The Heartland Senior Games took place on March 9 and 10 at the Tanglewood Pickleball Courts in Sebring, Fl. Nearly 100 players arrived for a day of great fun and awesome competition. Friday featured the men's and women's doubles competition. And Saturday - the mixed doubles. 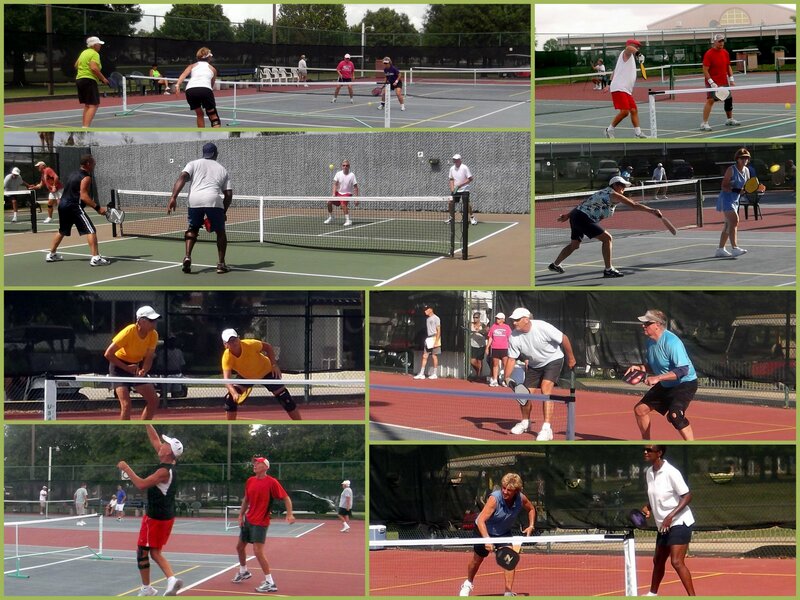 Each match was best two out of three games to 11, win by 2 in the winners bracket and one game to 15 in the back draw. Many of the games, especially some of the final matches were neck and neck to the finish and spectators cheered for their favorites. 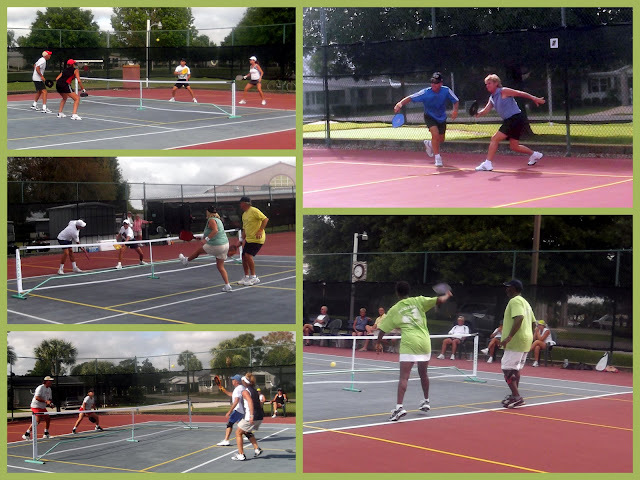 Special Thanks tournament director Patrick Hotchkiss and the Tanglewood Pickleball Club for a well run tournament, a day of great competition and super barbecue lunch! Tournament winners will be posted on the USAPA results page. CLICK HERE for more pictures in our Photo Gallery. CLICK HERE for additional pictures provided by Tanglewood's Charles Kuehn..